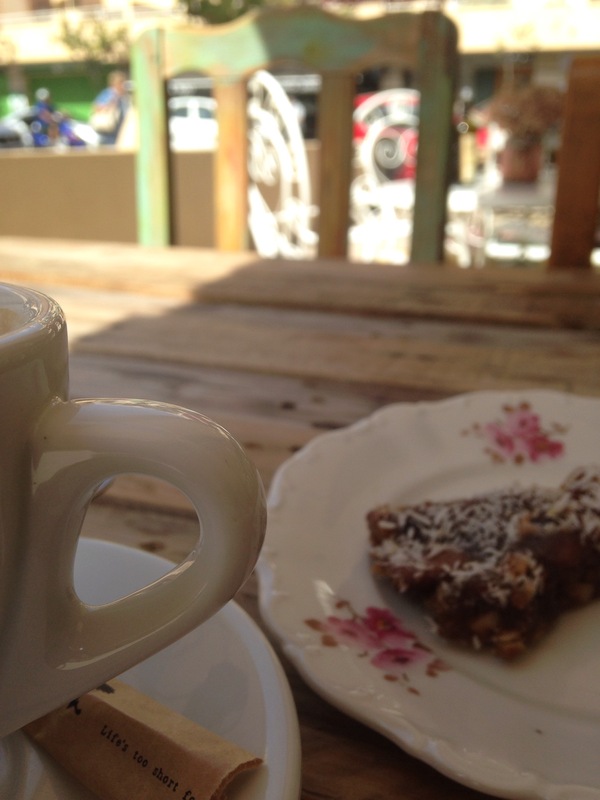 Lifes too short not to relax and enjoy a vegan date cake and cappuccino @ Don’t Panic, It’s Organic, Avenida d’ Espana 61, Ibiza. Oh yeah 😎 I will miss those little cakes. 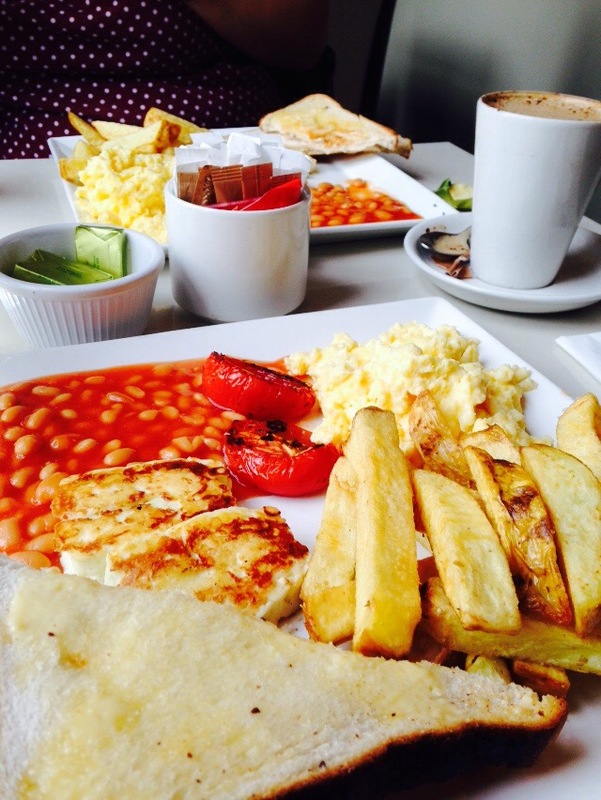 the all day vegetarian @ Taste Cafe, South William Street, Dublin. Just the ticket after a few beers in Malahide last night..shhh don’t tell anyone but it’s excellent value too. 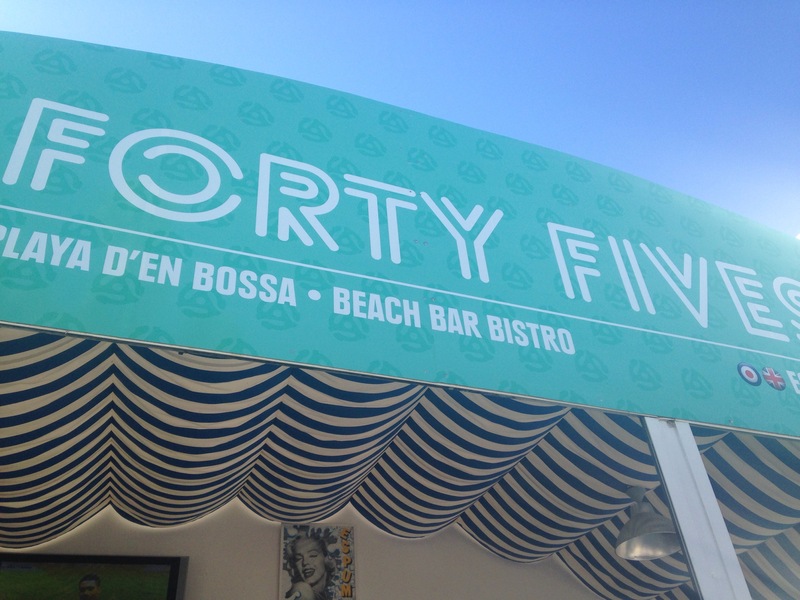 Landed on our feet when we discovered new beach bar bistro ‘Forty Fives’ in Playa D’en Bossa, Ibiza. 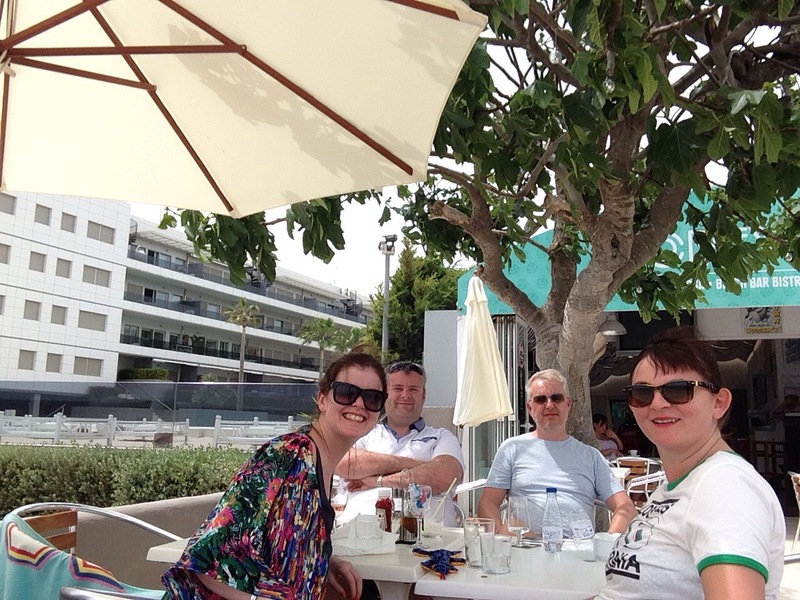 Run by London DJ James and his wife Melanie, this place was a regular hotspot for our crew to refuel at lunch hour or grab some much-needed retreat from the sunshine. A great spot for a midday beer, wine, tasty lunch or just relax with a cool water and watch the world pass by. Occasionally, James could be heard spinning the discs of Bob Marley, Soul II Soul or some vintage acid jazz 45’s. With attentive and cheerful staff, a world-class chef, a great vegetarian Sunday roast and personnel service, you would be cheating yourself not to stop by Forty Fives if you are heading to Ibiza. Here is a few shots taken on our recent trip. 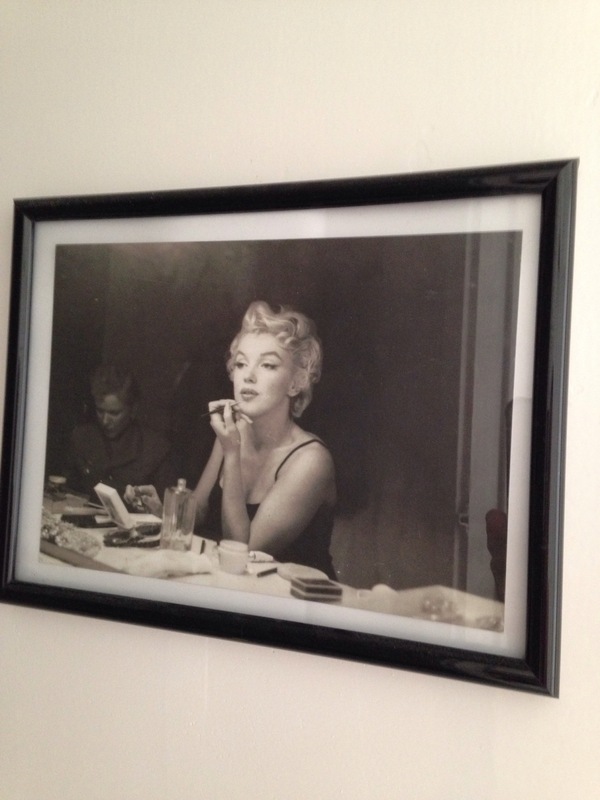 Thank you to James, Mel & Co. See you soon..